Let's get creative with this silver plated Copper Orbital Bracelet kit. 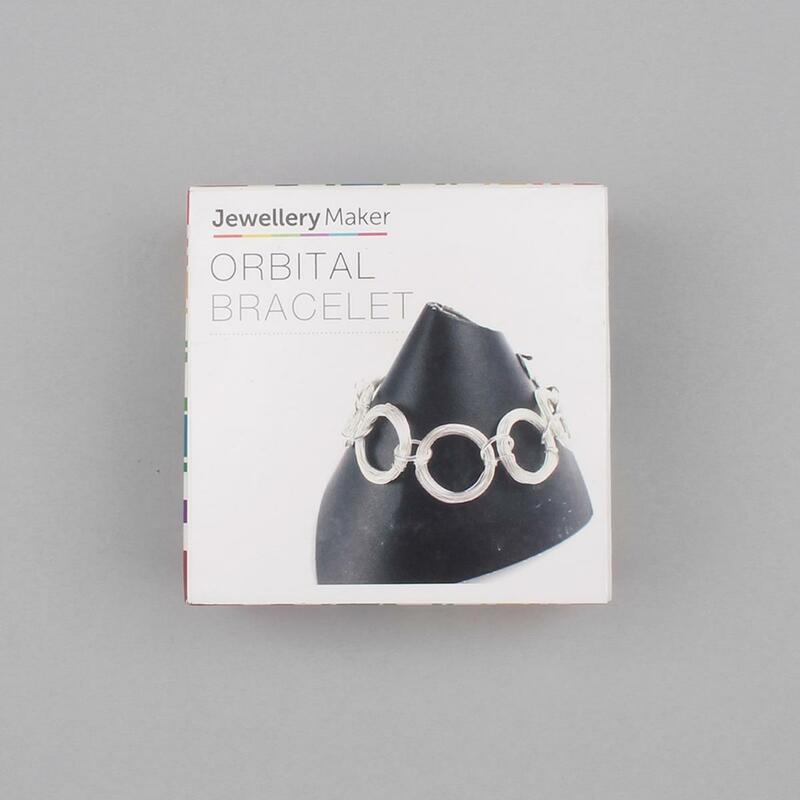 This kit comes with a set of instructions to help you create a beautiful bracelet. 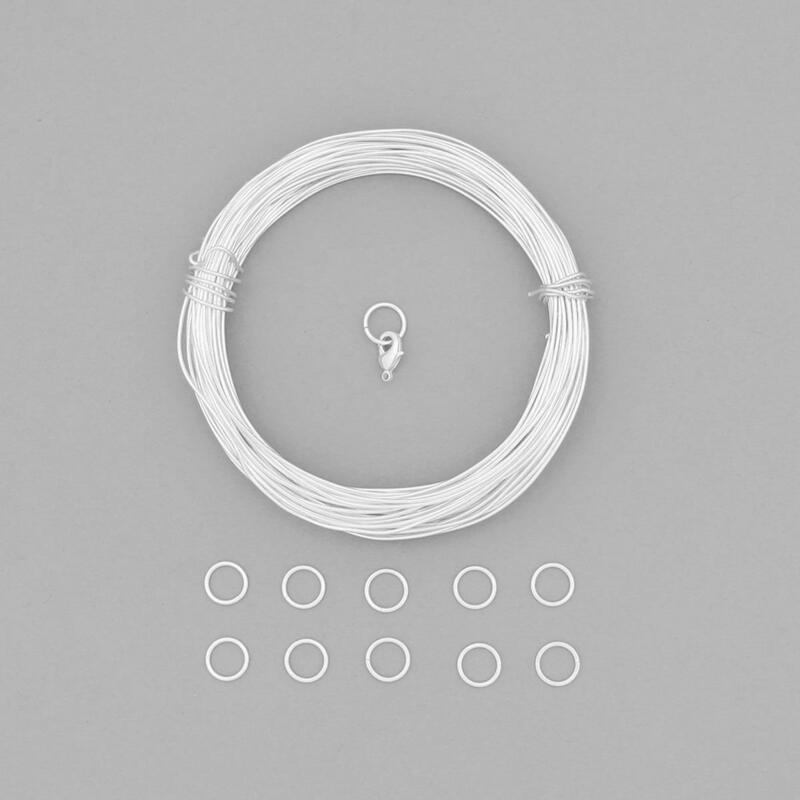 1x 10m Silver Plated Copper Wire Approx 1mm. 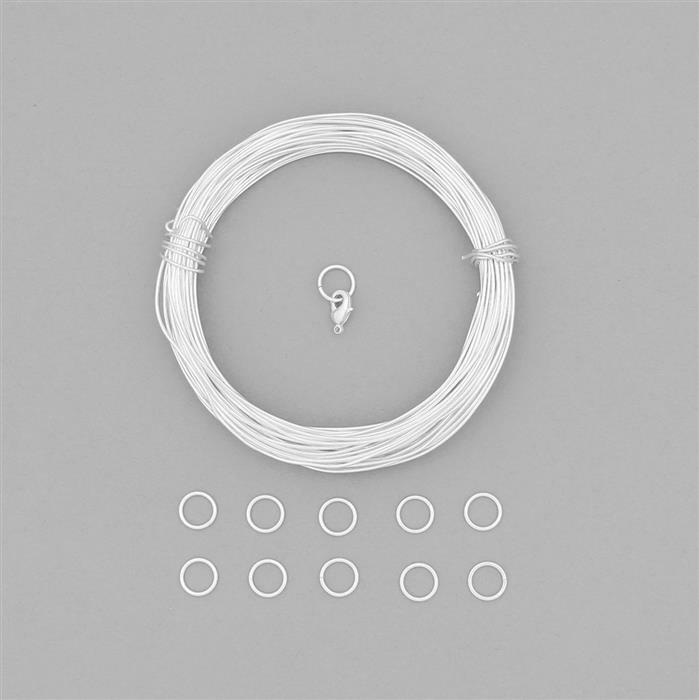 10x Silver Plated Copper Round Wire Links Approx 10mm. 1x Silver Plated Copper Lobster Lock With Approx 10mm Jump Ring.